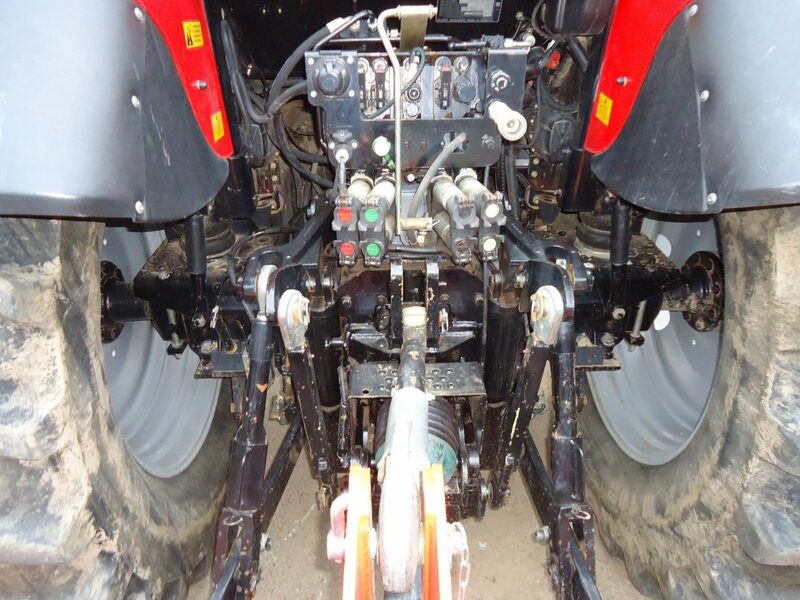 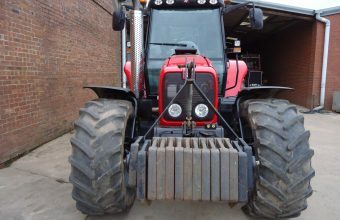 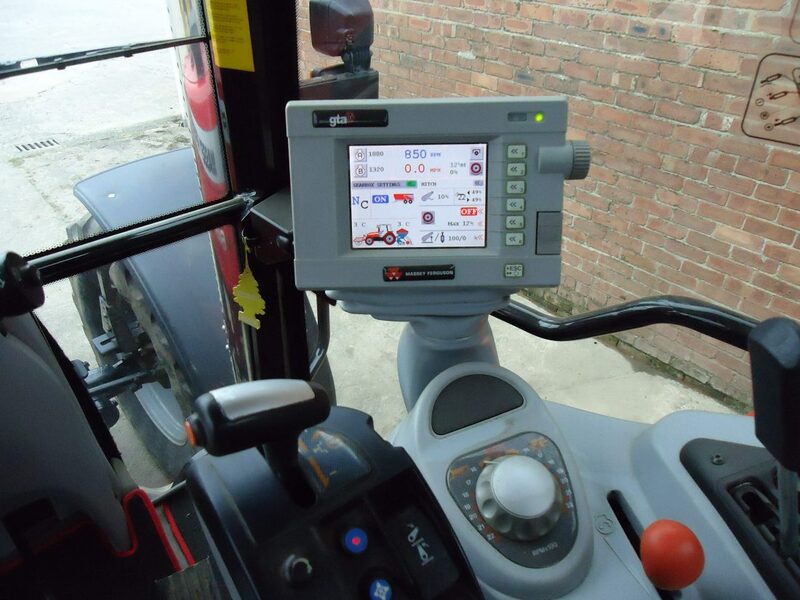 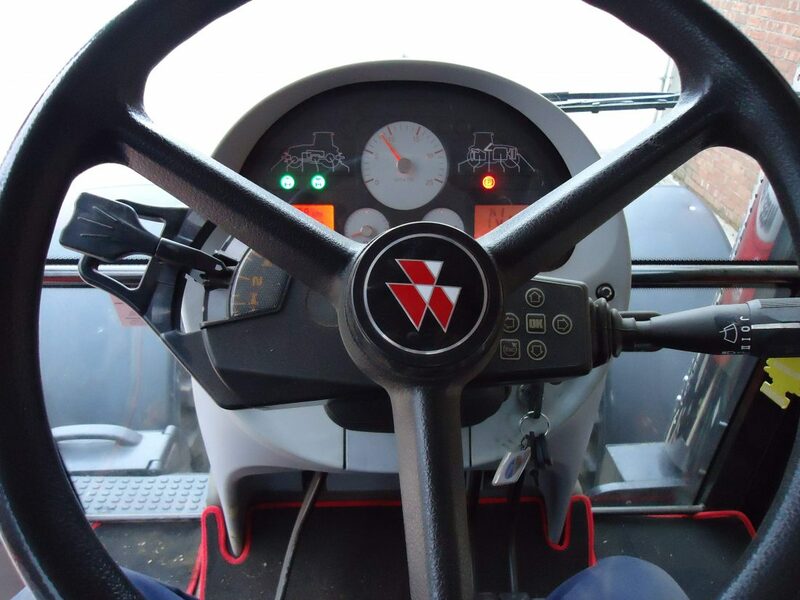 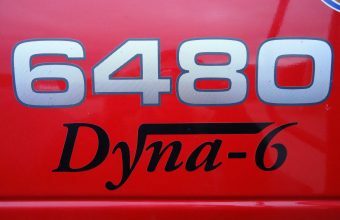 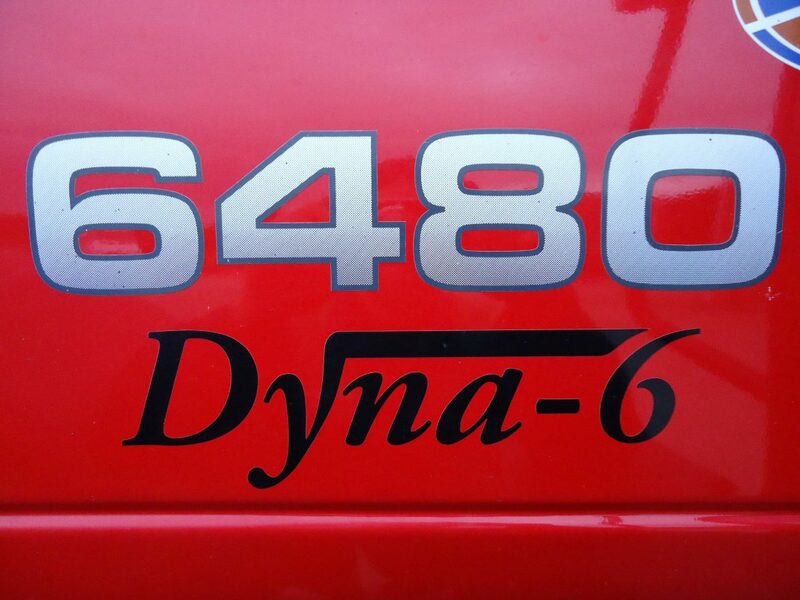 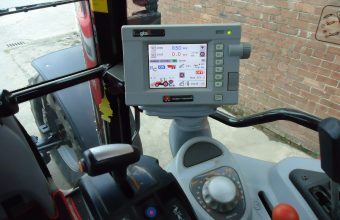 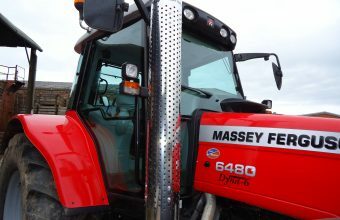 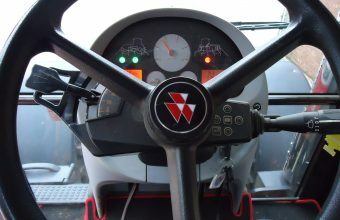 This tractor is equipped with a Datatronic onboard computer which monitors productivity (e.g. 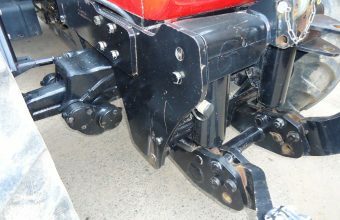 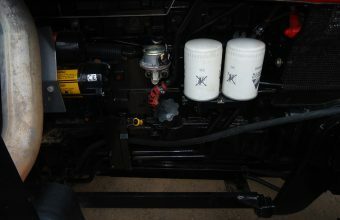 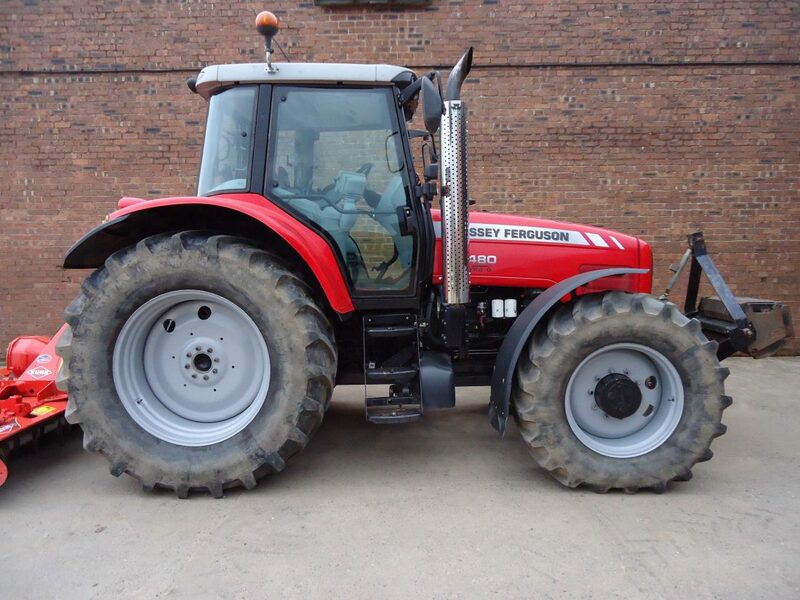 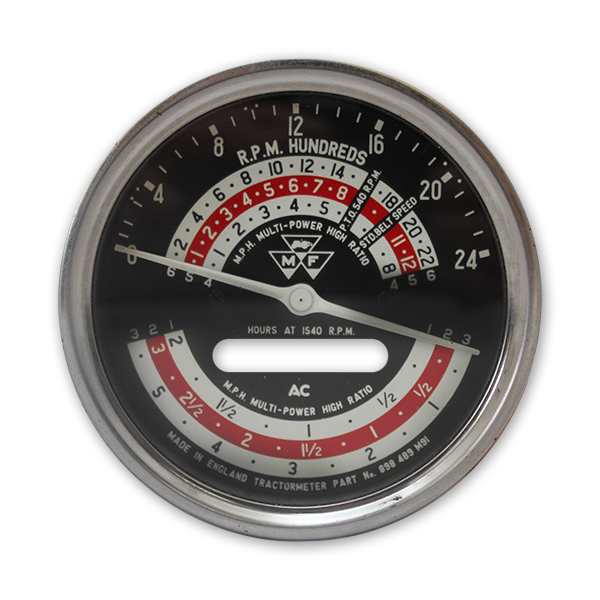 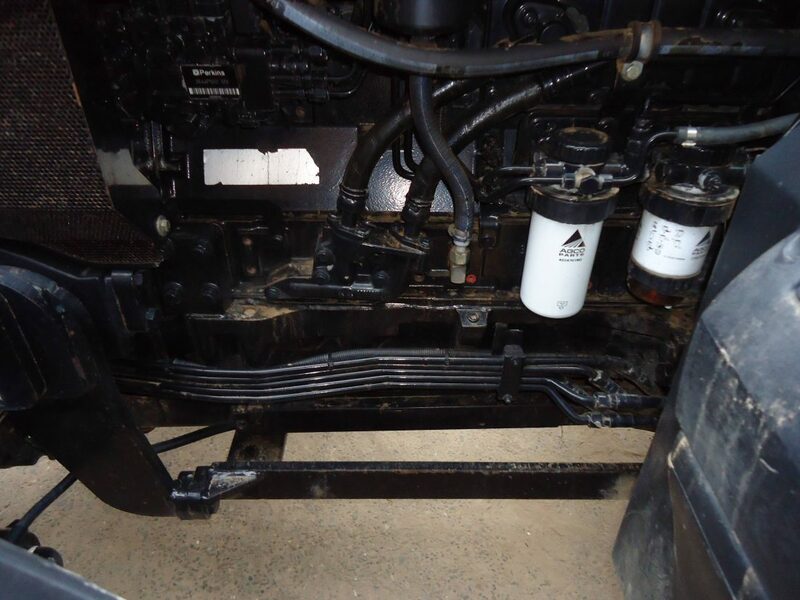 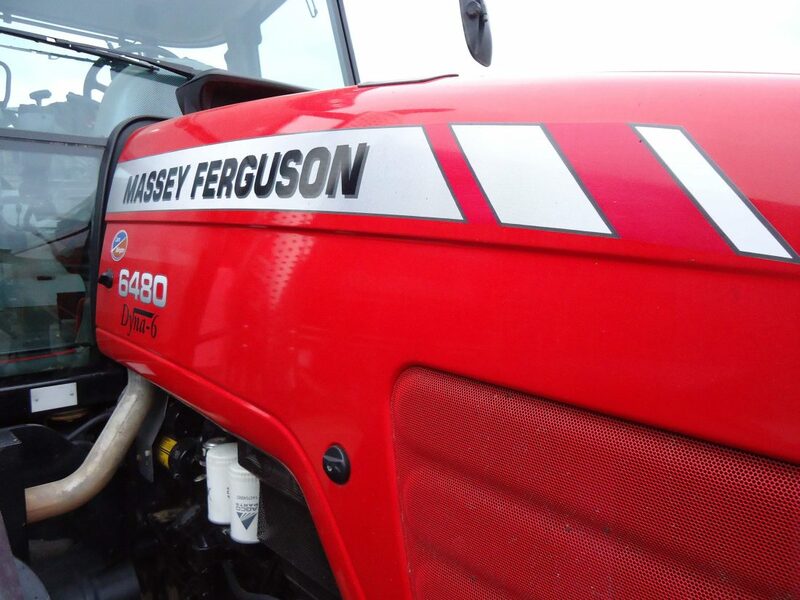 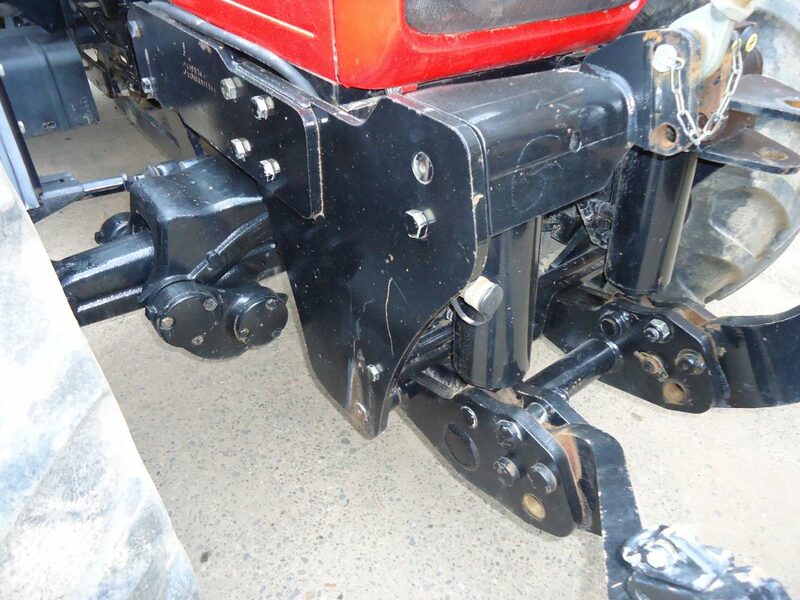 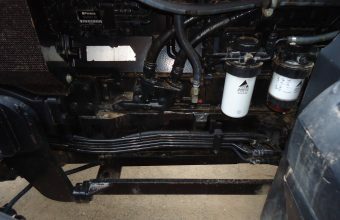 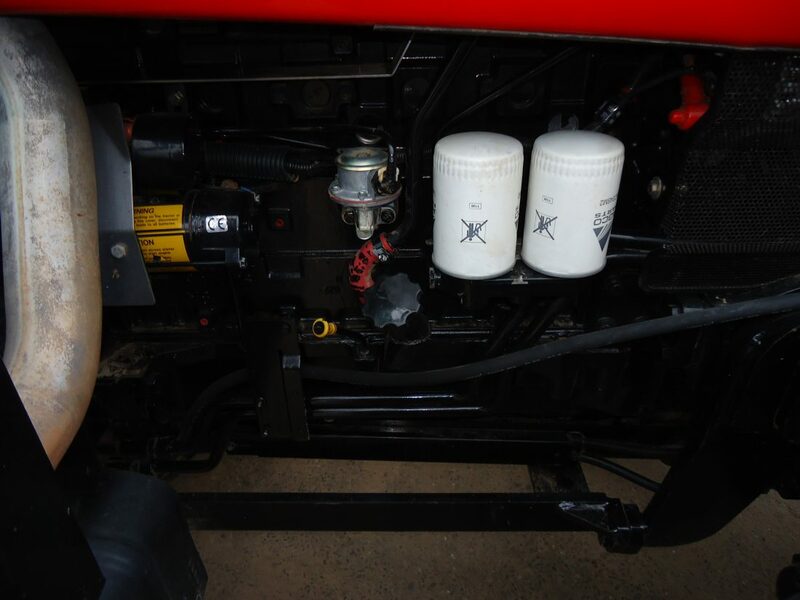 fuel consumed per acre), front linkage, cab and front suspension and electric spool valves. 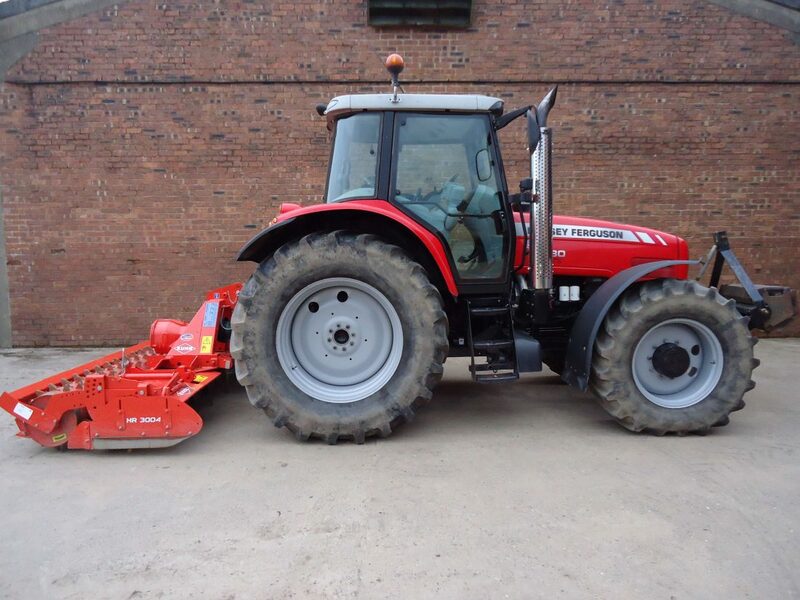 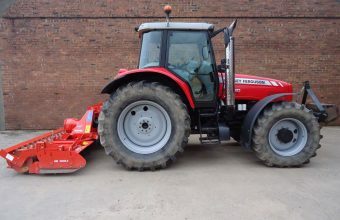 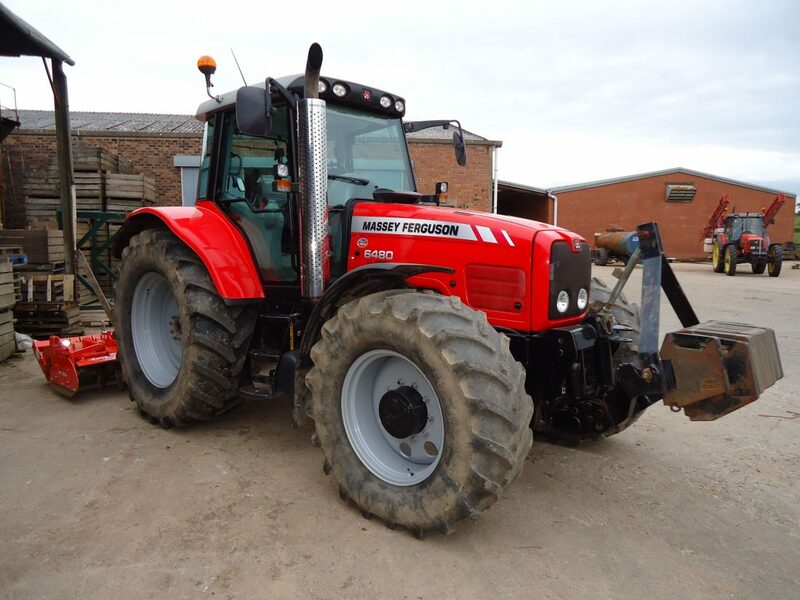 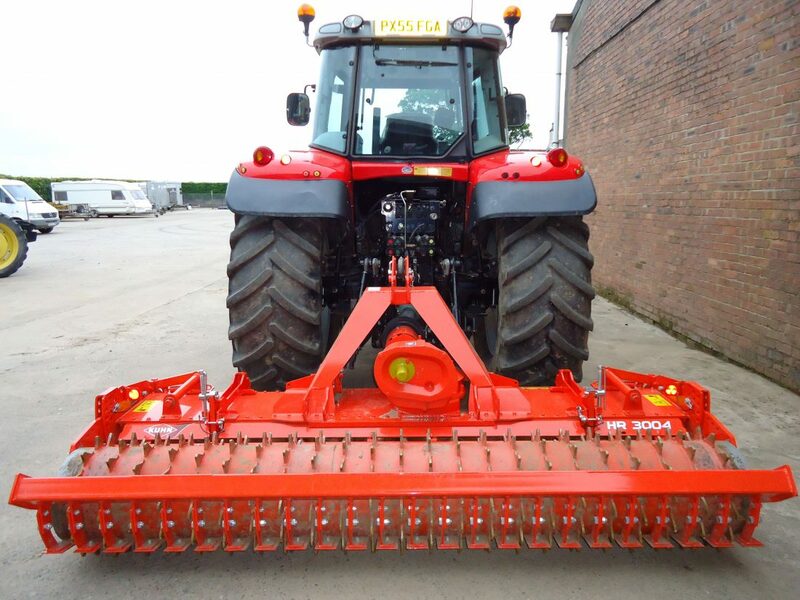 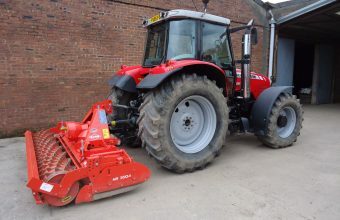 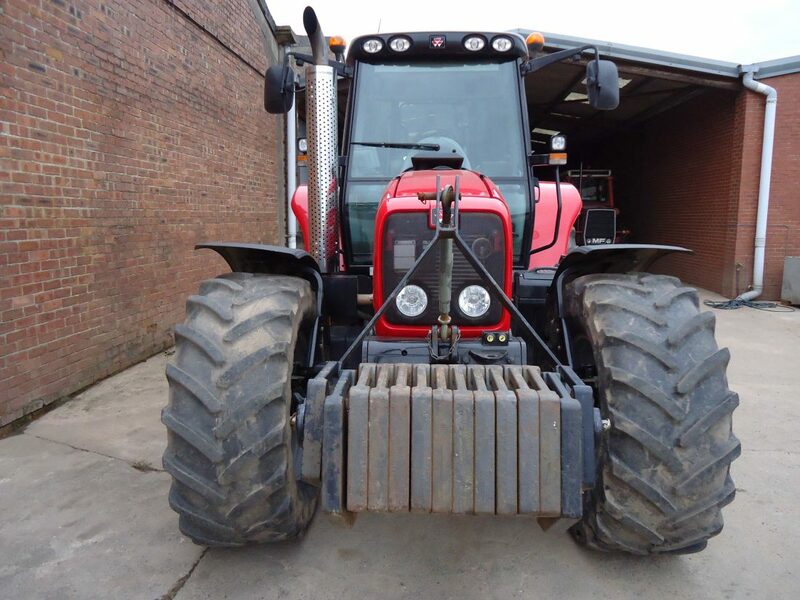 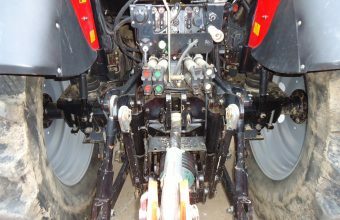 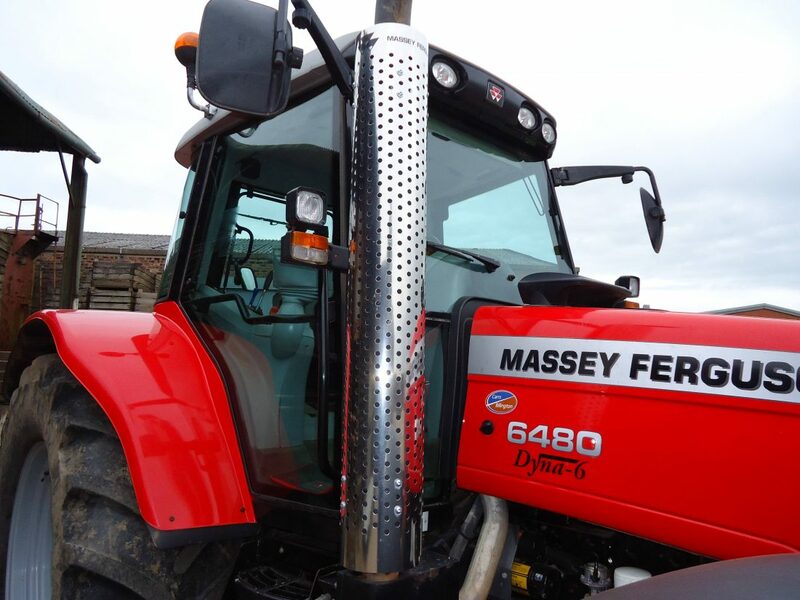 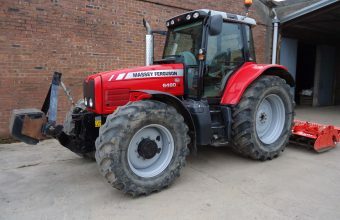 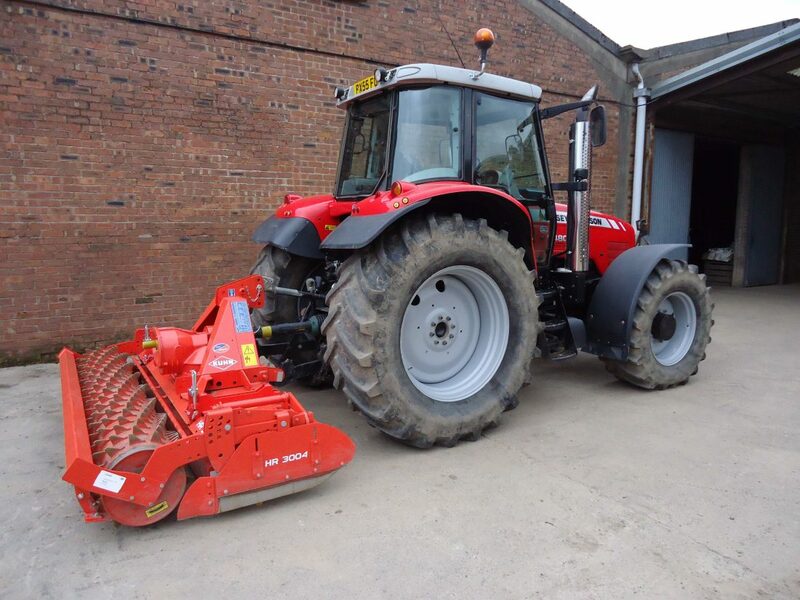 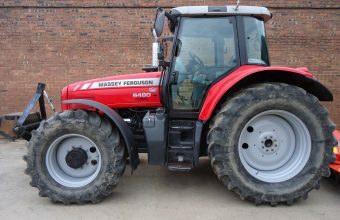 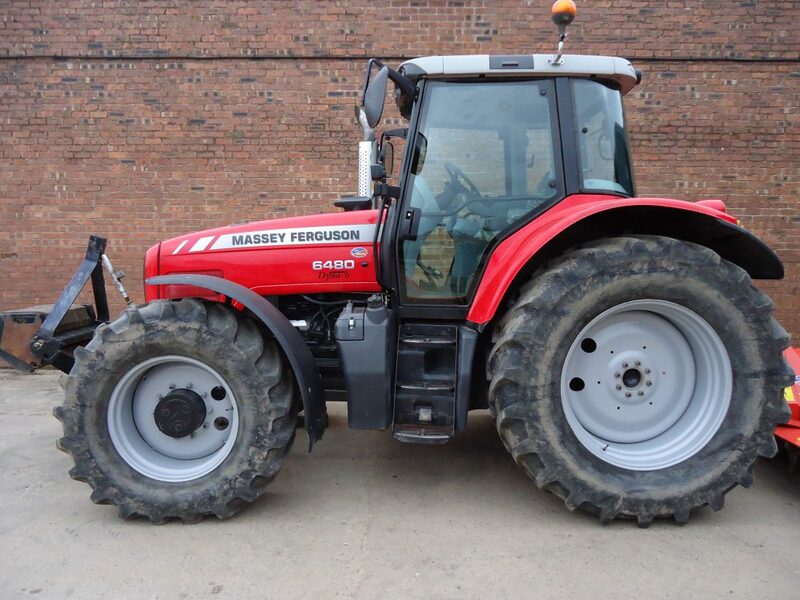 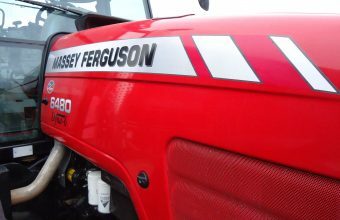 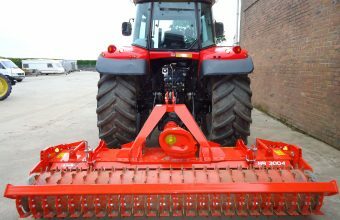 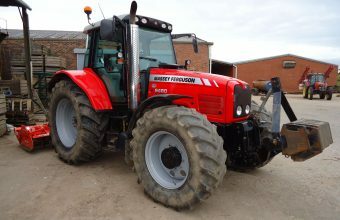 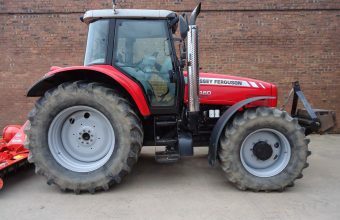 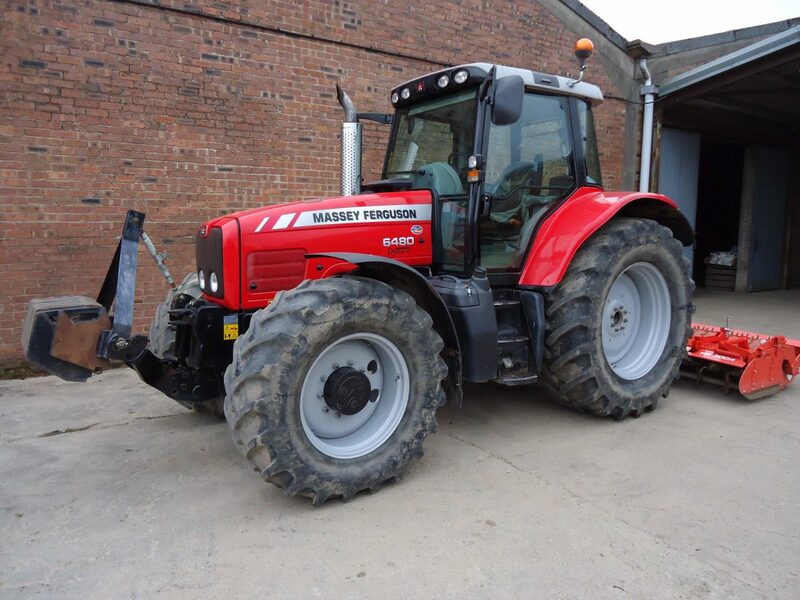 It is used for power harrowing, ploughing, flat lifting and baling as is the only tractor in my fleet to boast 650 rear tyres.